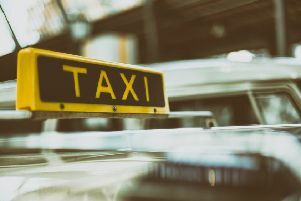 Amber Valley cabbies will have to make sure they don’t smell or smoke e-cigarettes under new council rules – but they will be able to drive electric cars. 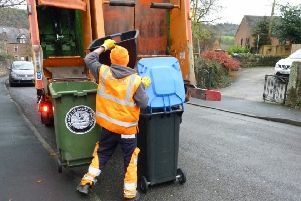 Getting rid of garden waste in Derbyshire can cost as much as £40 a year to as little as nothing. 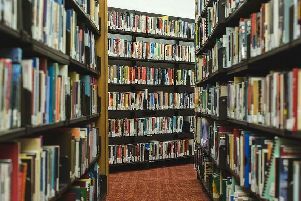 Derbyshire County Council is set to push ahead with plans to hand over 20 of its 45 libraries to community groups, despite resounding objections. 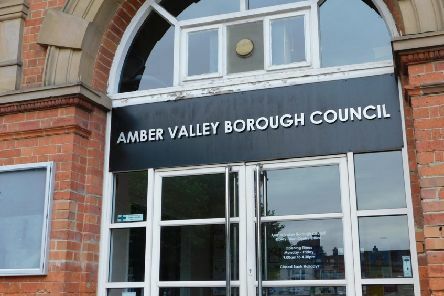 The funeral of a former Amber Valley councillor who travelled more than 3,500 miles to pass on his condolences to President George Bush after 9/11 terror attacks will take place at the end of the month. 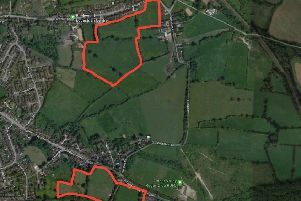 Campaigners in Somercotes are fundraising for a judicial review against plans to build hundreds of houses in ‘dangerously close proximity to several historic hazardous landfills. 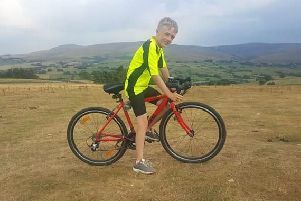 A Somercotes youngster who set out to break a cross-country cycling record for charity is relaxing this week after completing the feat on time. 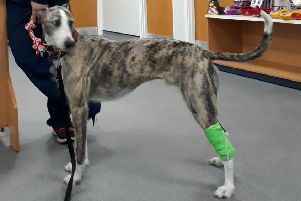 A dog is recovering from life-saving treatment at a vets’ practice in Alfreton after eating a bag of sultanas which left him with kidney failure. 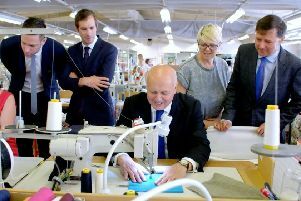 A senior Conservative politician has made a whirlwind campaign visit to an Alfreton school and praised its efforts to plug an industry skills gap. Four members of the public who stepped in to help a woman who had been stabbed in Alfreton have been commended for their bravery. 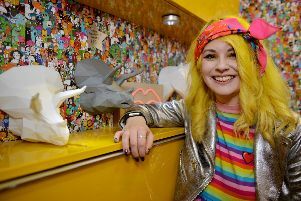 Budding fashion designers have drawn inspiration from African tribes, sportsmen, rainforests and insects for their catwalk collection.